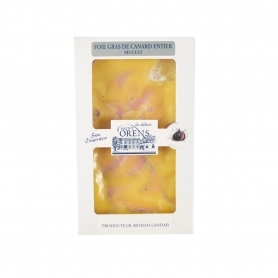 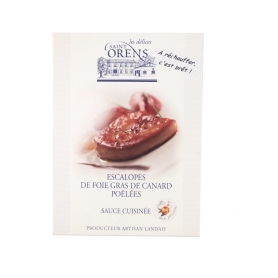 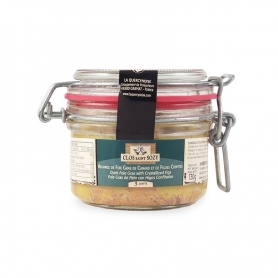 Two delicious Duck Duck Foie Gras medallions with figs, great for serving with nuts bread. 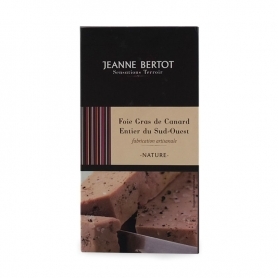 The Foie Gras with Figs of Jeanne Bertot which we propose is of the typology entier (whole) - considered the most valuable since it consists of (at most) two pieces from two different livers - and in this case We cuit , or pasteurized at temperatures below 100 degrees - which can therefore be stored in the fridge for a few months. 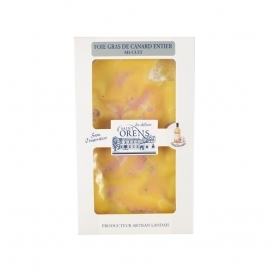 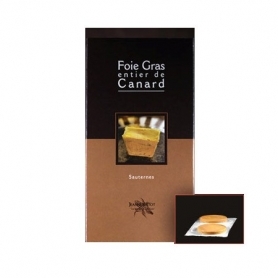 Advice for preparation: To fully appreciate the flavor of this foie gras, it is necessary to remove the envelope that covers it 30-40 minutes before you taste it, then put it in a dish and put it back in the refrigerator. 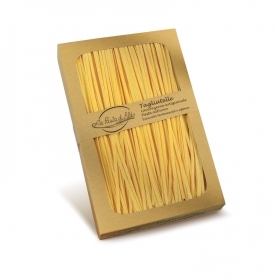 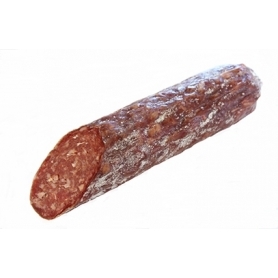 5 minutes before eating it, remove it and leave it at room temperature. 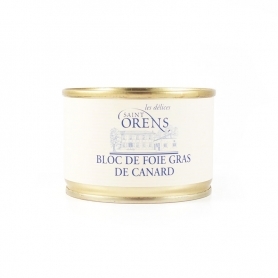 This operation is used to bring the foie gras back to its tasting temperature, ie from 8 ° to 10 °. 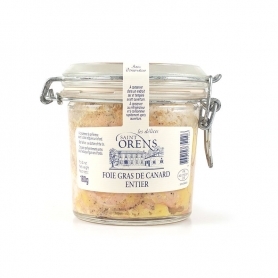 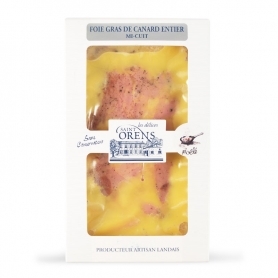 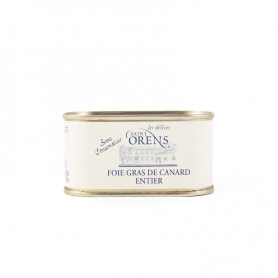 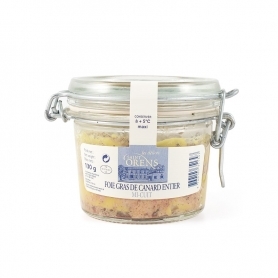 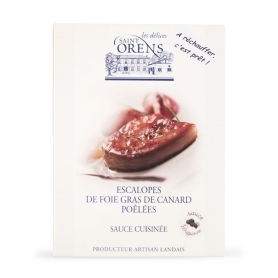 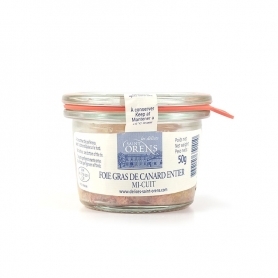 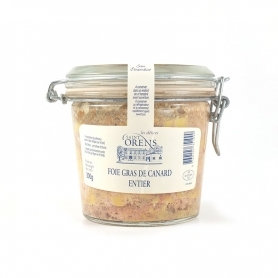 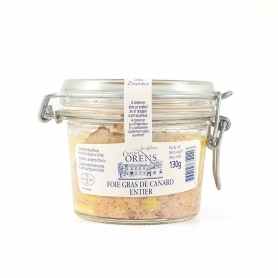 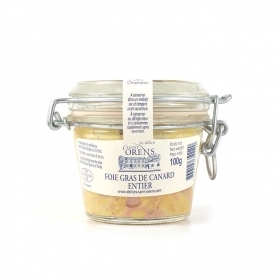 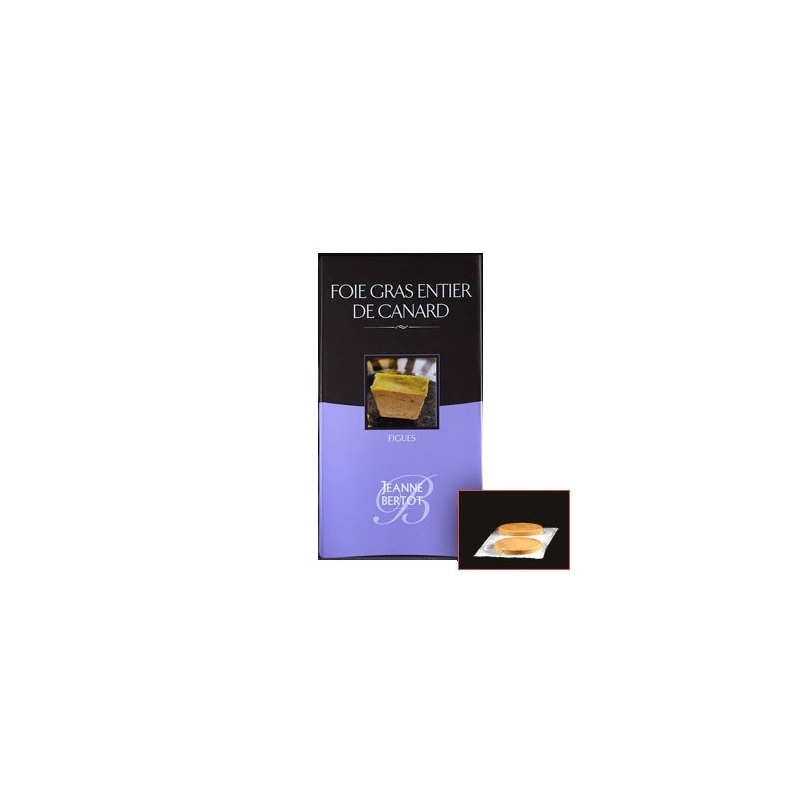 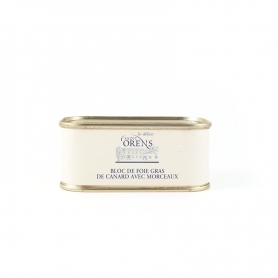 It is important to note that all ours foie gras de Canard (Duck) are "IGT" (equivalent to the Italian Protected Geographical Indication), a certification that guarantees its origin from farms in South West France, from the famous Périgord region. 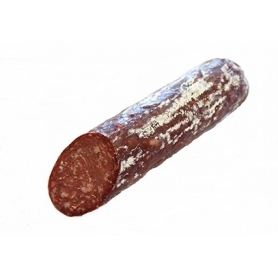 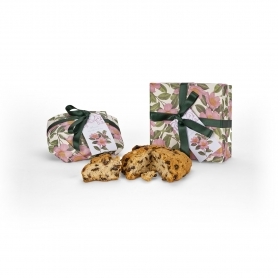 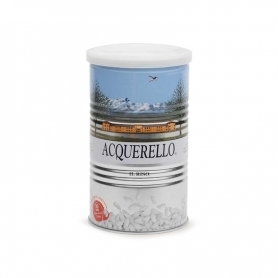 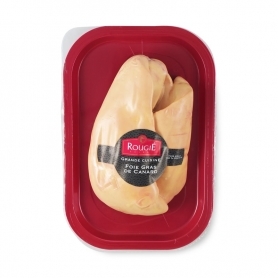 Discover all products in the category "Duck"
Roquefort AOP, sheep's milk, 100 gr.